You might be surprised how quickly rubbish can accumulate and there are many different circumstances that you may need to use rubbish removal services. A reputable service will have your rubbish taken away quickly and efficiently. All Trash Oz are well known in Sydney for providing a reliable and professional service. Here are some of the reasons why you might need rubbish removal services. If you’ve got rubbish to get rid of but your health has been compromised or you’ve suffered an injury Hiring a Rubbish Removal Company can be a great help. All you have to do is pick up the phone and they will take care of everything for you. People often think that as it’s their responsibility to keep their property clean, tidy and free from rubbish that they have to get rid of the rubbish themselves. However, a professional Rubbish Removal Company can take all the stress and hassle out of this task. Sometimes it takes until you move house to realise how much stuff you’ve acquired. It’s also the perfect opportunity to have a big clear out so that you can start afresh in the new place. You may find there is a substantial amount of rubbish as you sort out your belongings. The best way to get rid of rubbish when moving house is to hire a rubbish removal company so that you have one less thing to think of. If you own a property that you lease and prior tenants have left rubbish behind a rubbish removal service can clear it straightaway so that your new tenants can move in without delay. No matter what type of rubbish removal you are looking for rubbish removal services have got you covered. You should take pride in your neighbourhood and everyone can do their bit to keep it looking wonderful. Nobody wants to see piles of rubbish outside your house or left over building supplies. As soon as you’ve determined you won’t use it for anything else then get in touch with a rubbish removal company. It’s respectful to your neighbours to keep the front of your house neat and tidy. 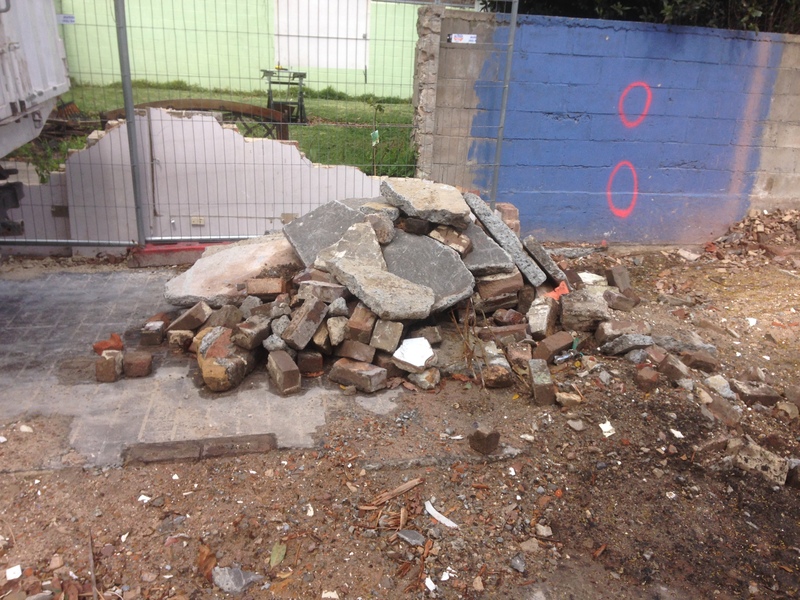 If you do have rubbish piling up then contact a rubbish removal service. Or there could be a spare block of land that has accumulated rubbish. If no one is taking responsibility for the rubbish then you could organise with your neighbours to all chip in to keep your neighbourhood looking presentable. There are many different reasons why you may hire Rubbish Removal Services. If you are unable to remove the rubbish yourself due to sickness or injury they can be a great help. When you move house or have tenants move out of your investment property they can be very useful. Care about your neighbourhood by keeping on top of your rubbish through a rubbish removal company. Whatever your reason is, contact All Trash Oz to quickly and efficiently have your rubbish taken away.